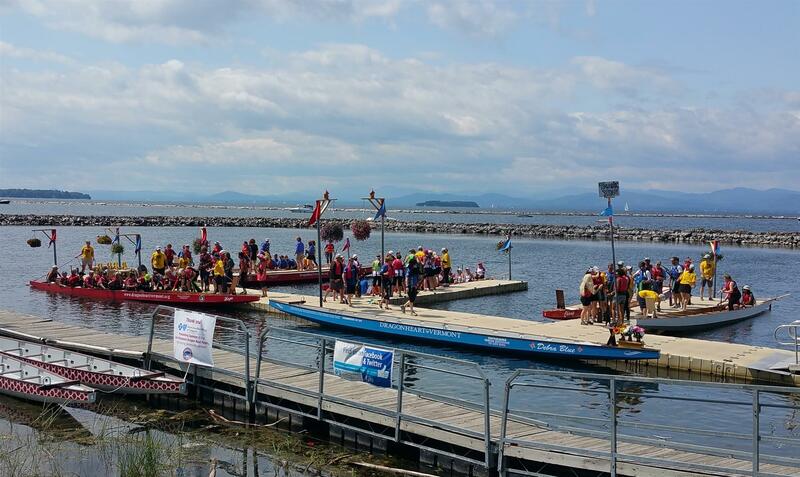 A big thanks to Andy, Todd, Guy, Steve and Julie for working the docks. And thanks to Diana, Alison, T-Bone, Handsome Hanson, Dan and K-Train for their work at the food table. 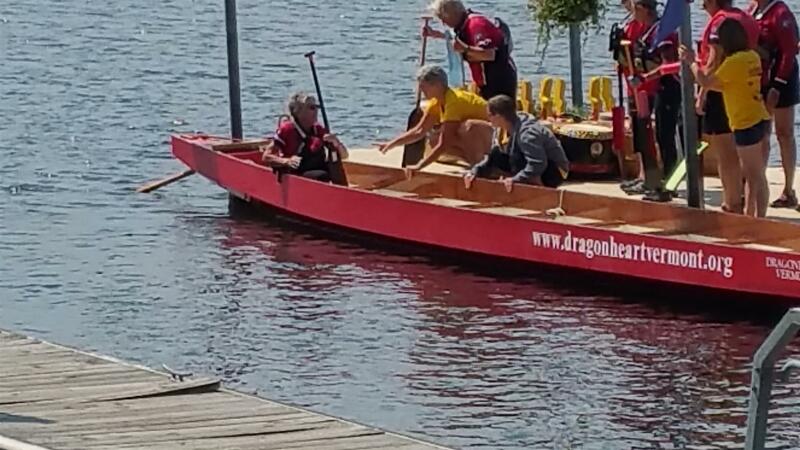 Here's a photo of the volunteers helping racers in and out of the dragon boats. 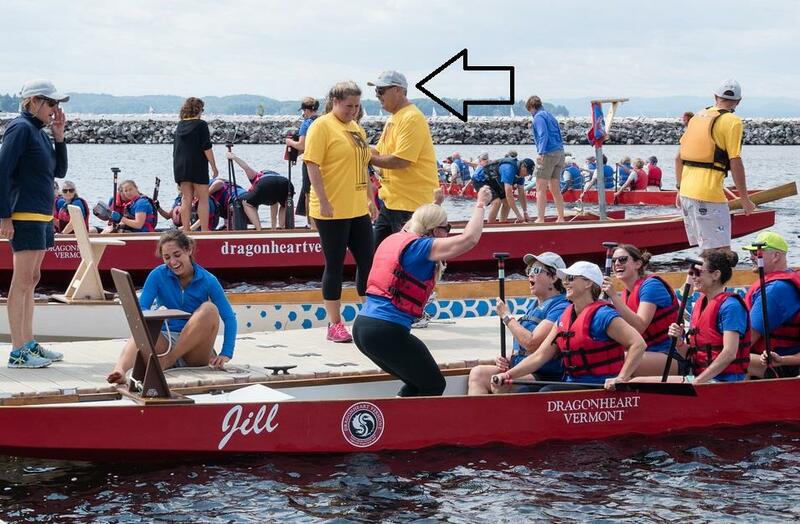 Steve and others are in the yellow shirts. 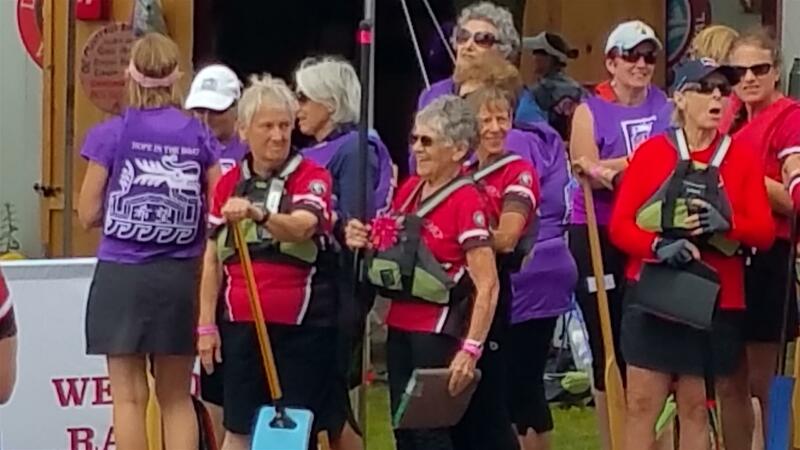 Louise (Nikki Rivolta's Mom) is the oldest paddler on the breast cancer survivor’s boat. She is 87 years young and is a 32 year breast cancer survivor. Their boat came in 2nd by 3/10th of a second. Go Louise! Here are some fun shots from the food table (from K-Train and DVDV).